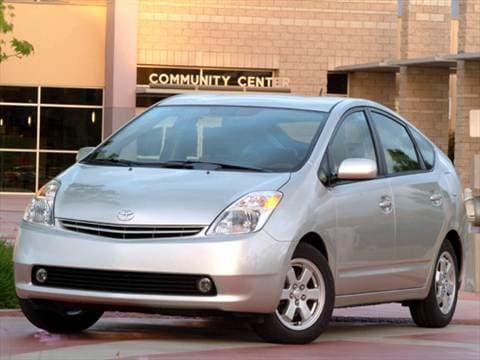 The 2004 toyota prius electric vehicle qualifies for a federal tax credit of up to $7,500, effectively reducing the net base price. Saved my life in Australia. Most trouble free vehicle I have ever owned. Great commuter/errand car. Only routine maintenance and did brakes at 150,000 miles! 45-50 mpg, good looking, reliable car.